I've been thinking about this for months, yes, months. I've been wanting my own domain for such a long time for a variety of reasons. 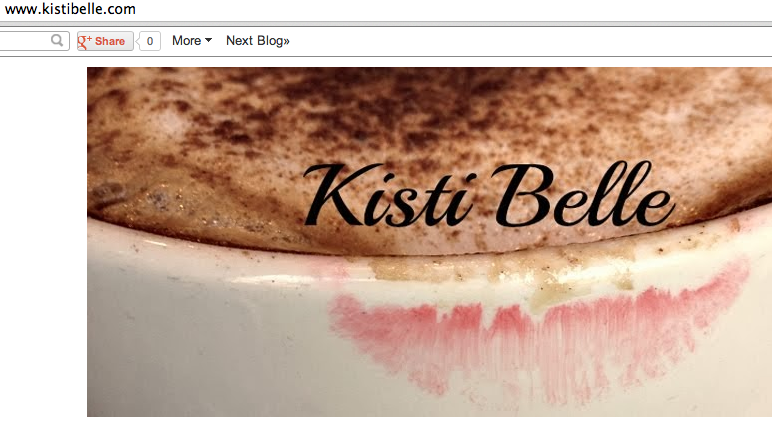 I've also revamped my blog a bit, and there's more of that to come as well. It's recommended by Blogger as well, so it's safe to use and buy from. Blogger is still my hosting site, which is perfect and free! I'm able to redirect readers from my old site to this new domain of mine using my hosting site. What do you ladies think? I always love hearing your thoughts and suggestions!